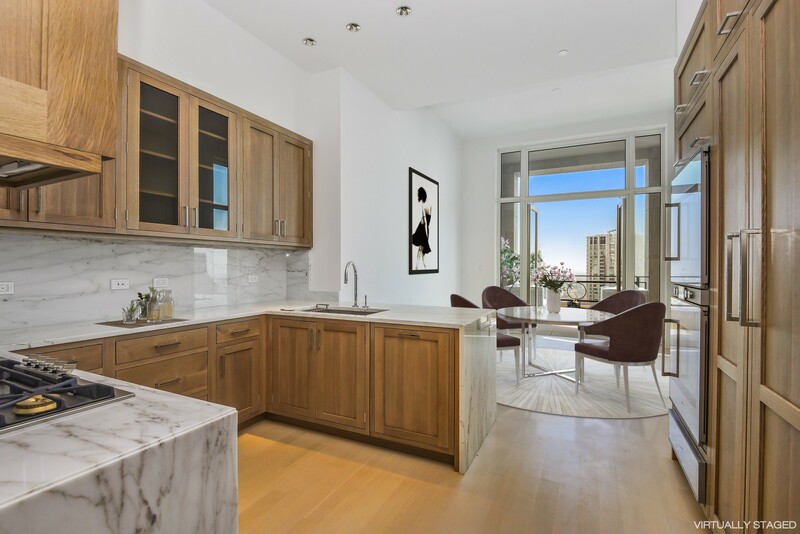 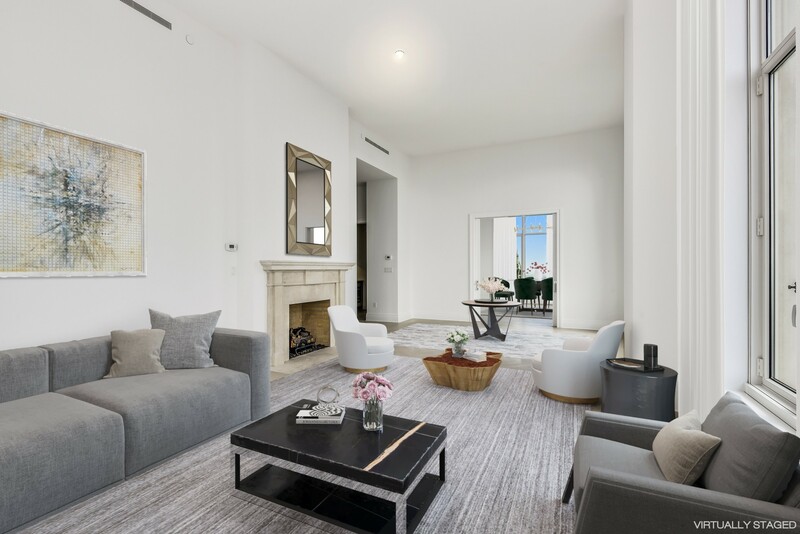 Developed by visionary Silverstein Properties, Inc. Masterfully designed by Robert A.M. Stern Architects. 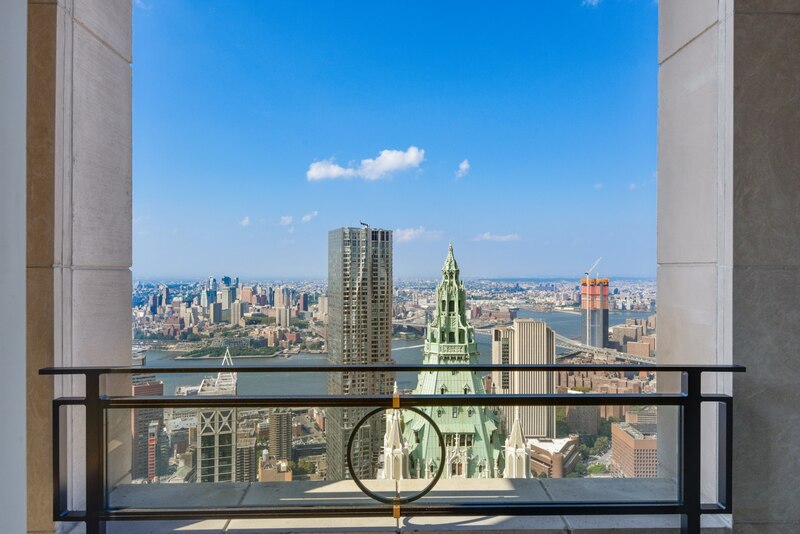 Services by legendary Four Seasons Hotels and Resorts provide a new caliber of living to New York City residents. 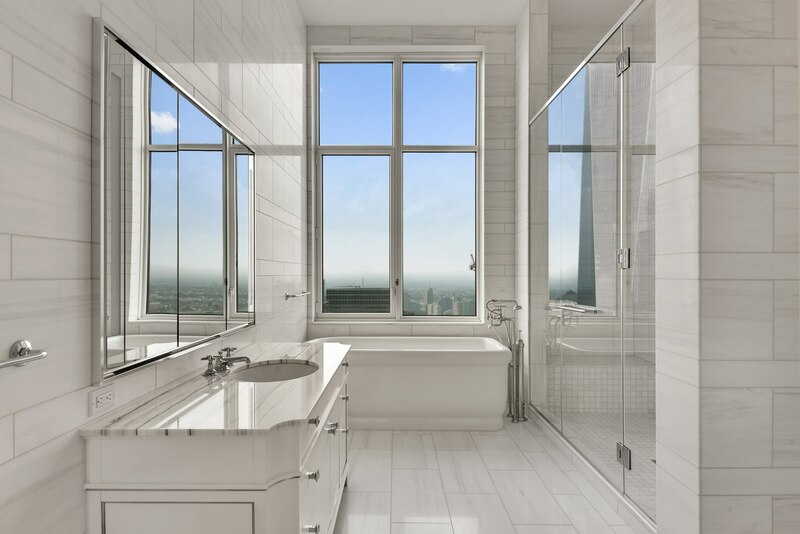 With residences beginning on the 39th floor, the sweeping views are unparalleled. 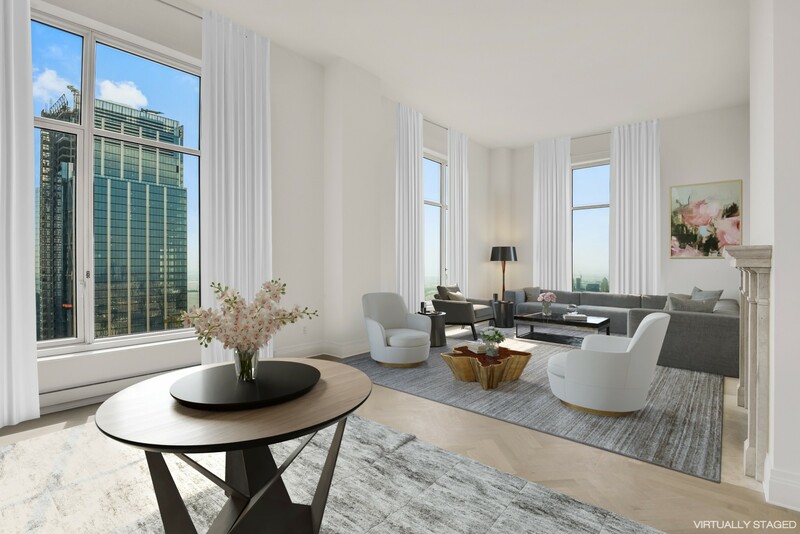 Residents may enjoy access to Four Seasons Hotel amenities including a spa and salon facilities, 75' swimming pool, attended parking garage, restaurant, bar and lounge, ballroom facilities, and meeting rooms, as well as a comprehensive suite of a la carte services. 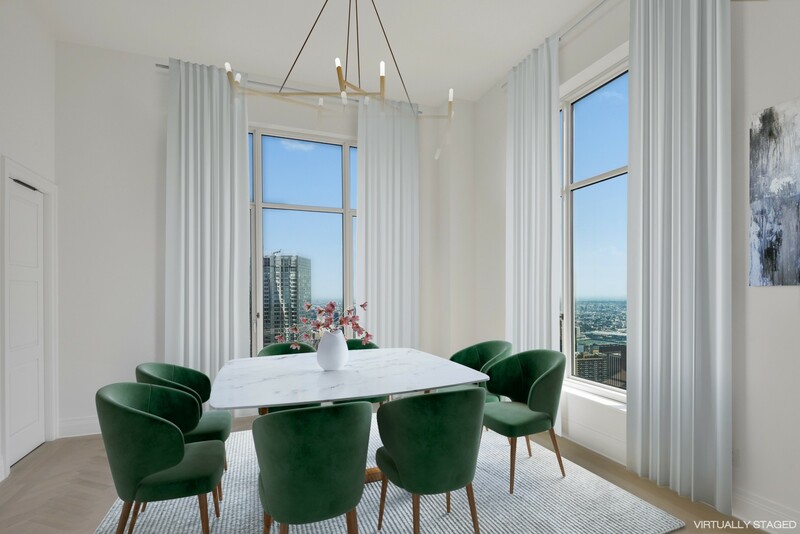 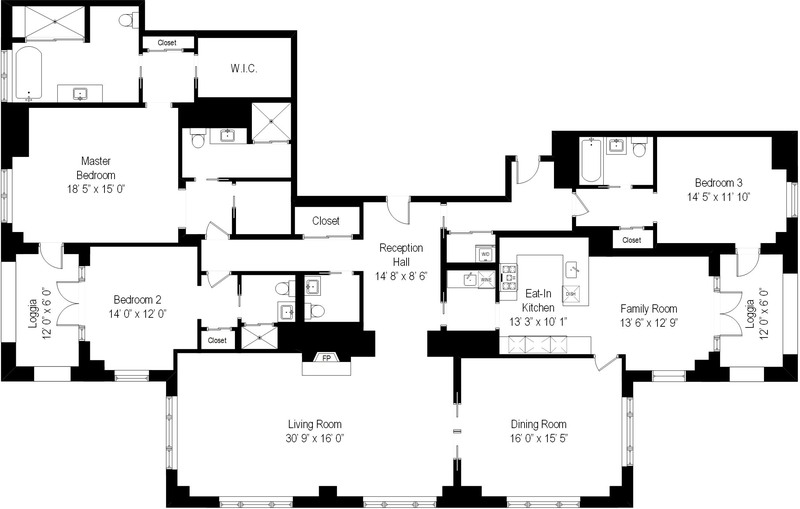 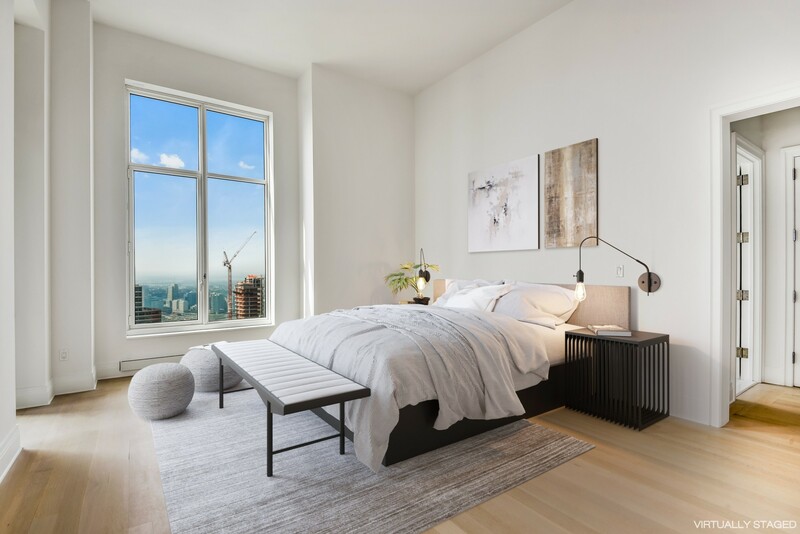 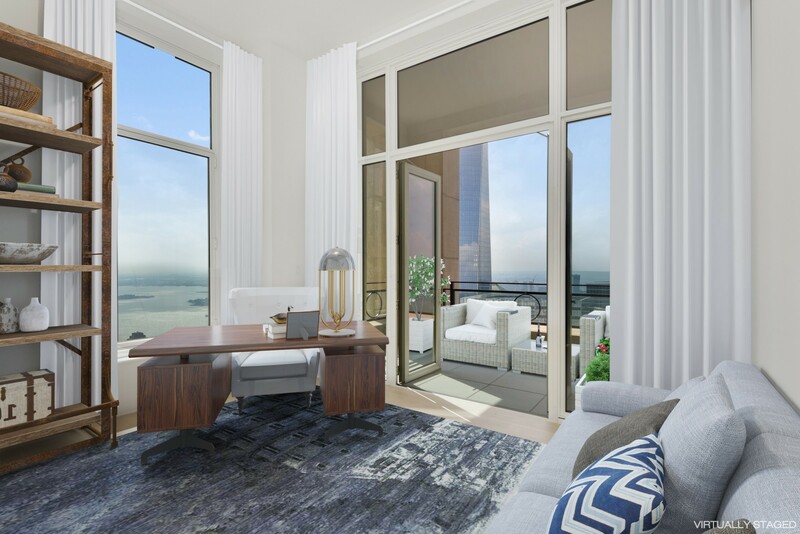 The 38th floor is devoted to private residential amenities including a fitness center and yoga studio, private dining room, conservatory and lounge with access to loggias, Roto-designed kid's playroom, and screening room all for your enjoyment.